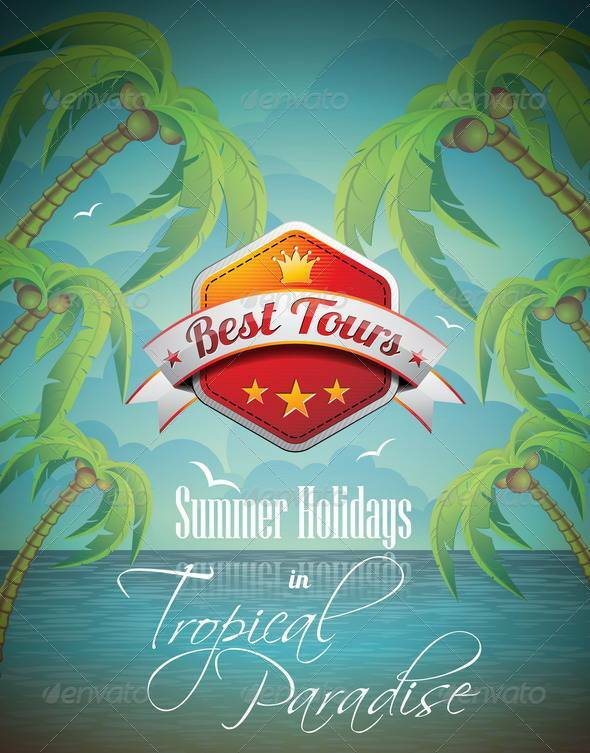 Holiday is the best time for us to take some space for ourselves! 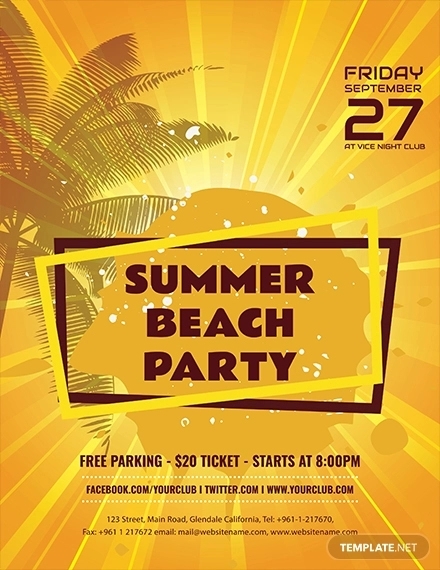 And, one of the easiest and cost-effective ways that organizers advertise such events is by distributing party flyers. 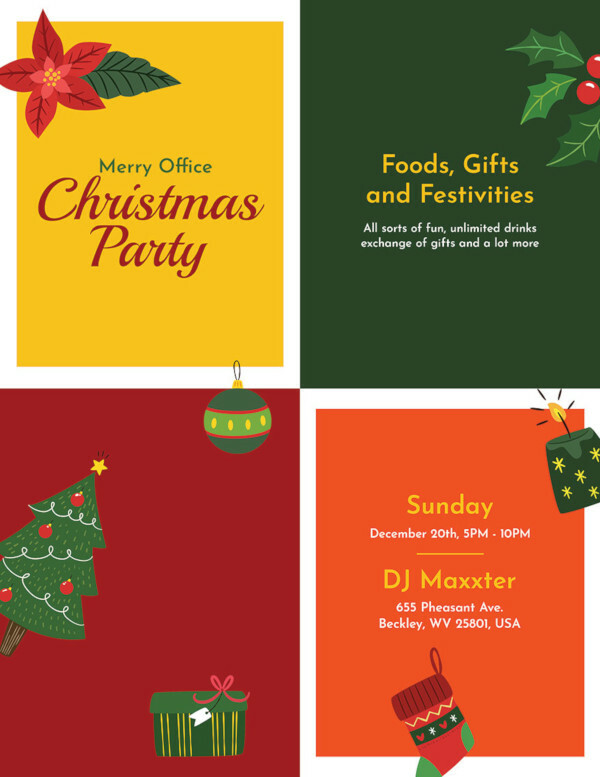 If you are planning for a party gig this coming holiday, then you will probably find our flyer collection of great help. 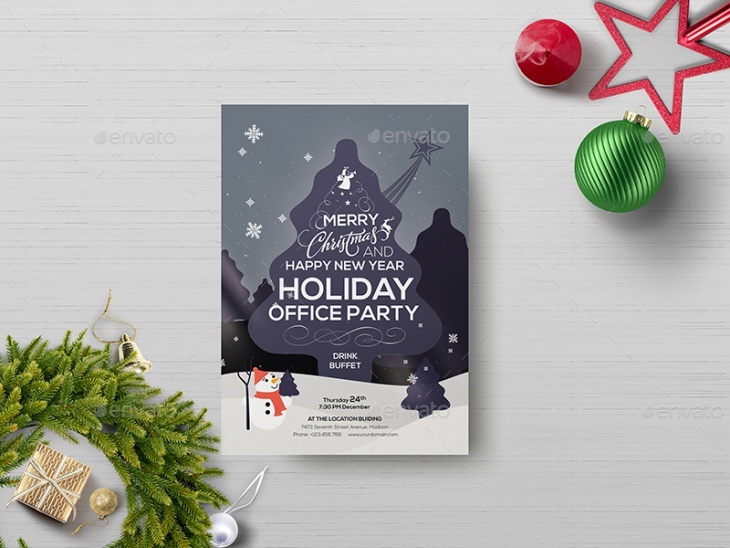 We have created this collection featuring great holiday party embellishments with gorgeous elements that will attract your target audience easily and of course make your work easier. 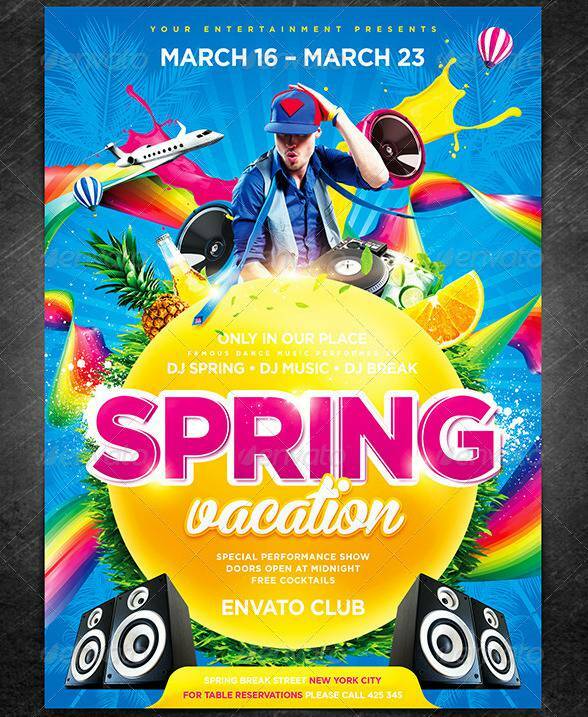 This flyer design featuring the venue, date, meals, entertaining music performers, etc looks gorgeously perfect for your spring party. 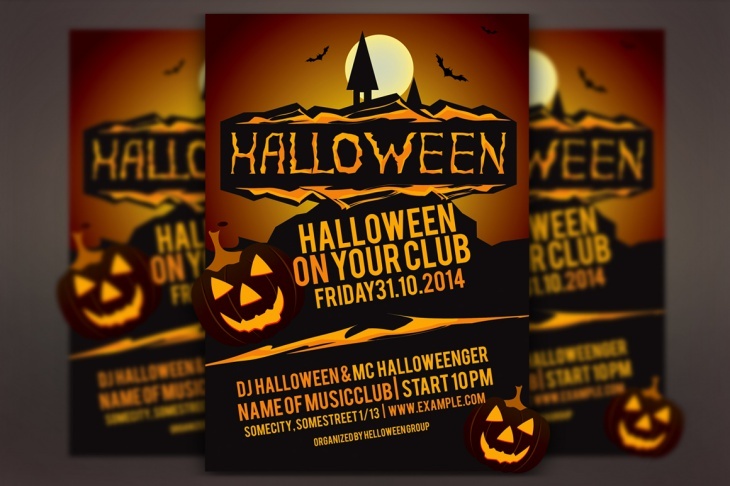 The design is fully layered and well organized to render customization to suit your needs quite easy. 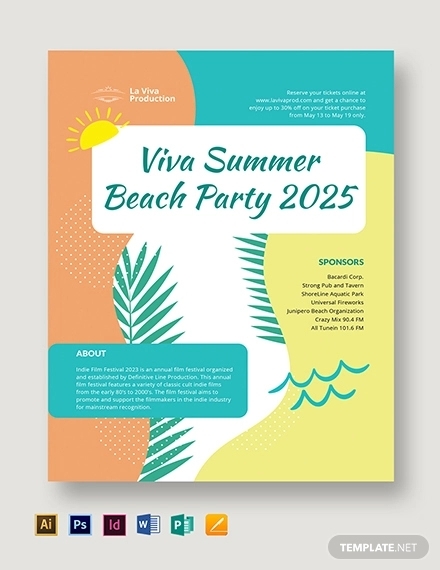 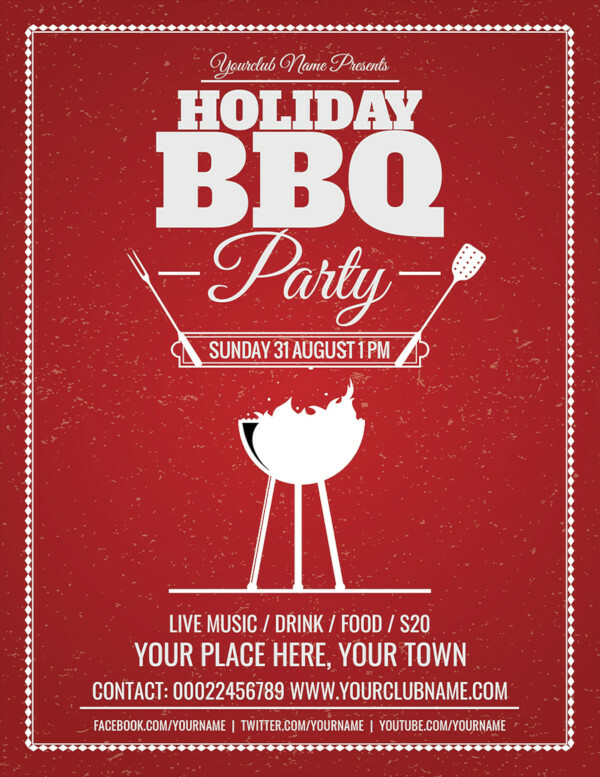 This flyer design is likely to give your summer holiday party the warmth and life that comes with such a season. 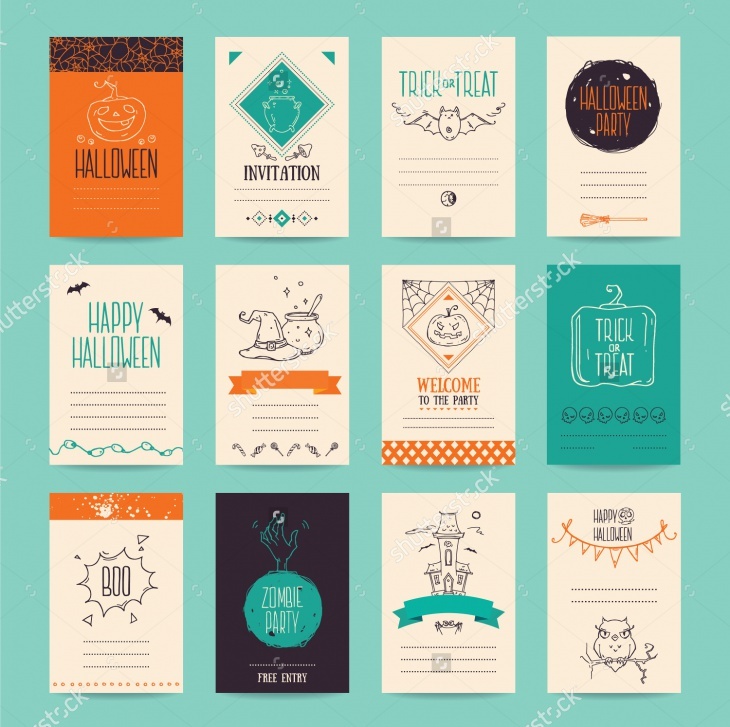 And, since the files are structured in folders, editing and customization is not a heavy task. 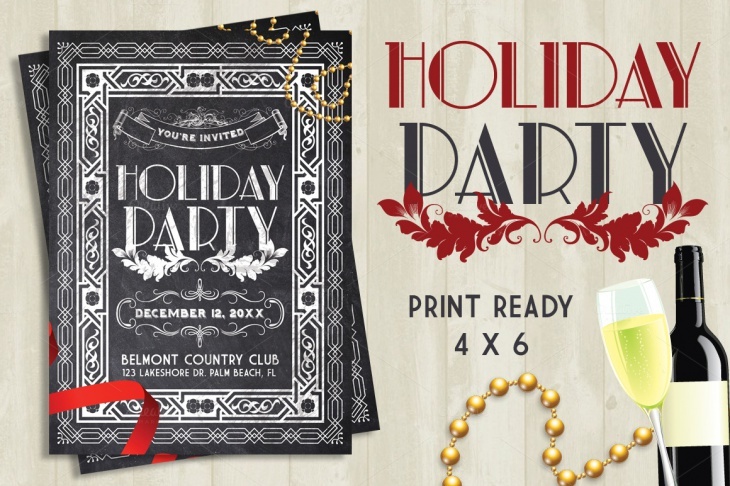 Your holiday party definitely needs a classy look. 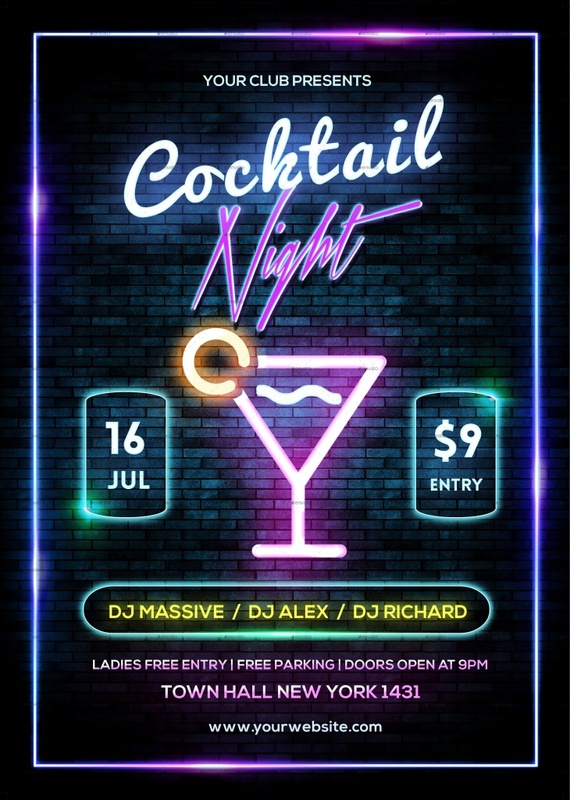 And, perhaps there is no better way of achieving that than with this flyer design. 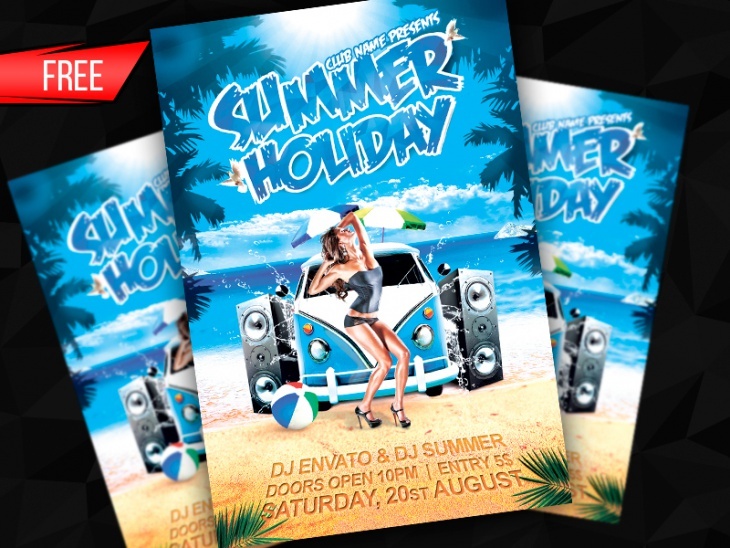 All the elements of this fully editable PSD flyer can be customized quickly. 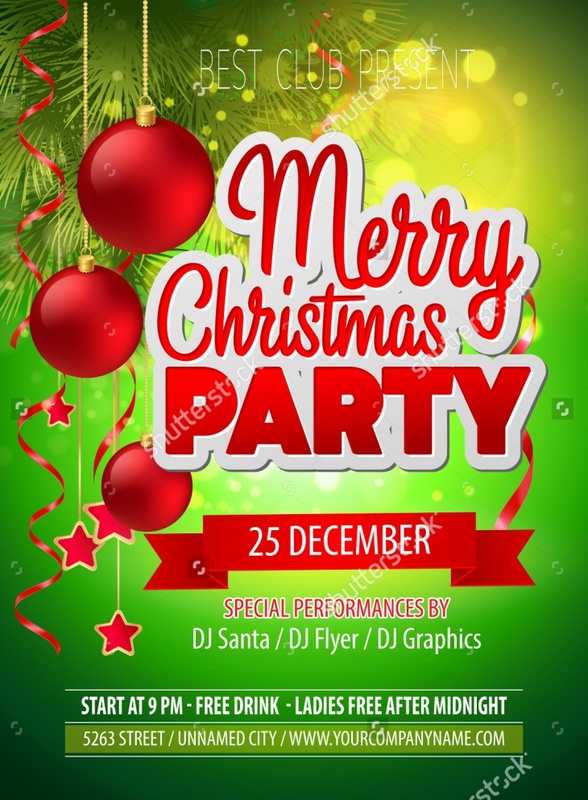 Christmas is definitely a time to have a big party! 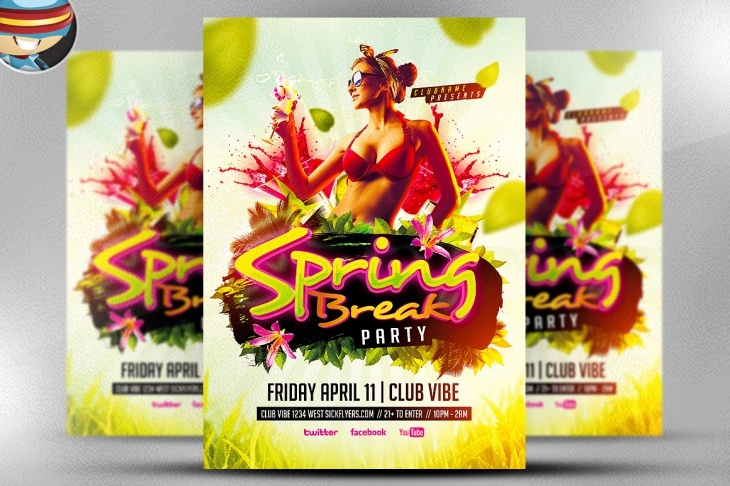 This colorful party flyer design looks stunningly gorgeous. 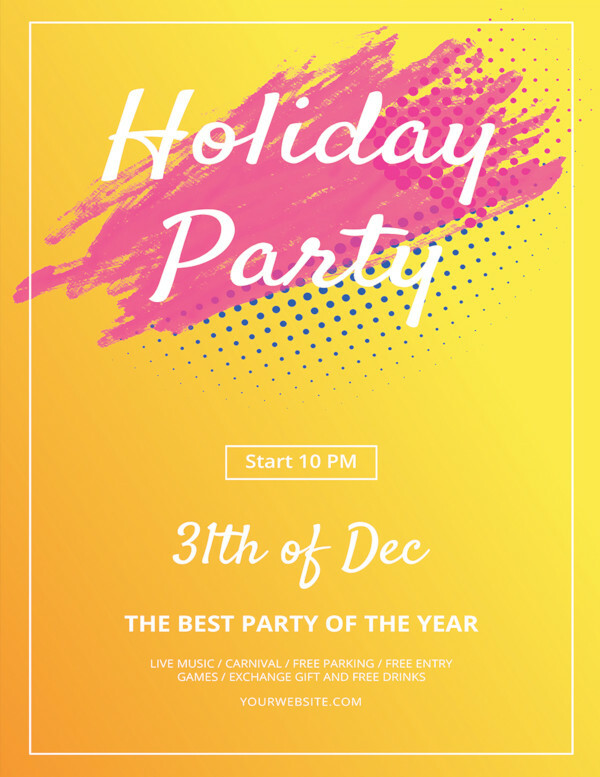 It can be a great way of having a big time during this auspicious time that comes only once a year. 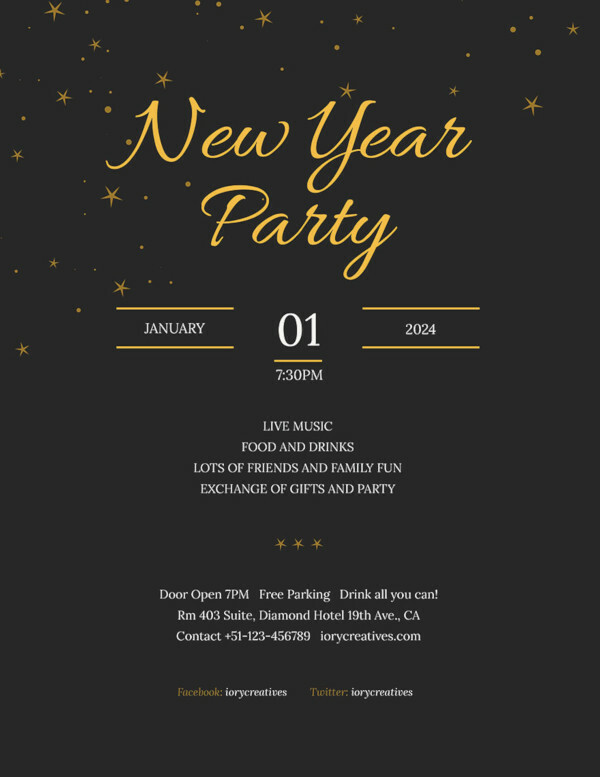 Want to celebrate your upcoming party event in an elegant manner? 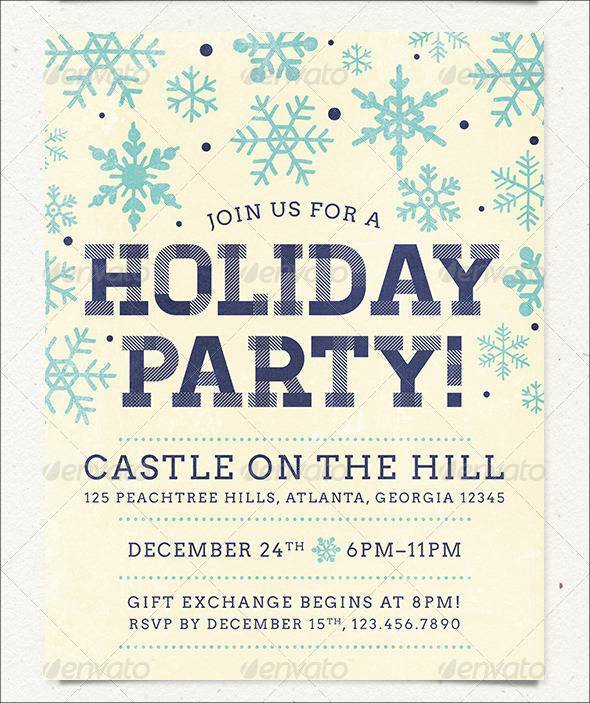 Then, probably you need this chalk party flyer! 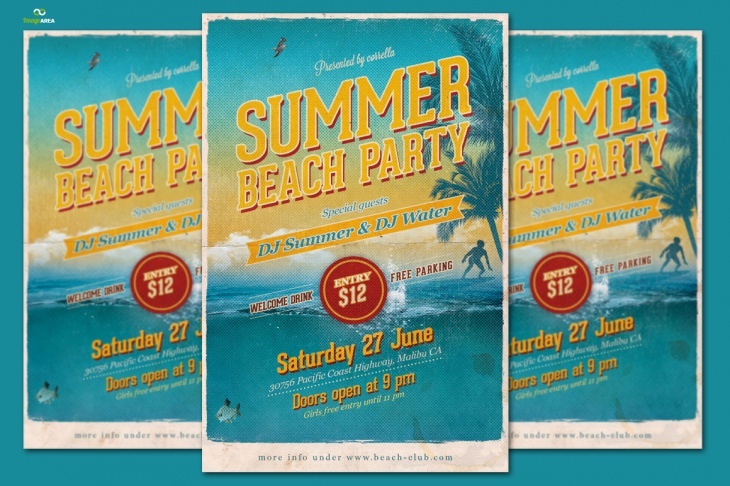 With fonts and graphics included, this great party design features double sides, that is the front and the back. 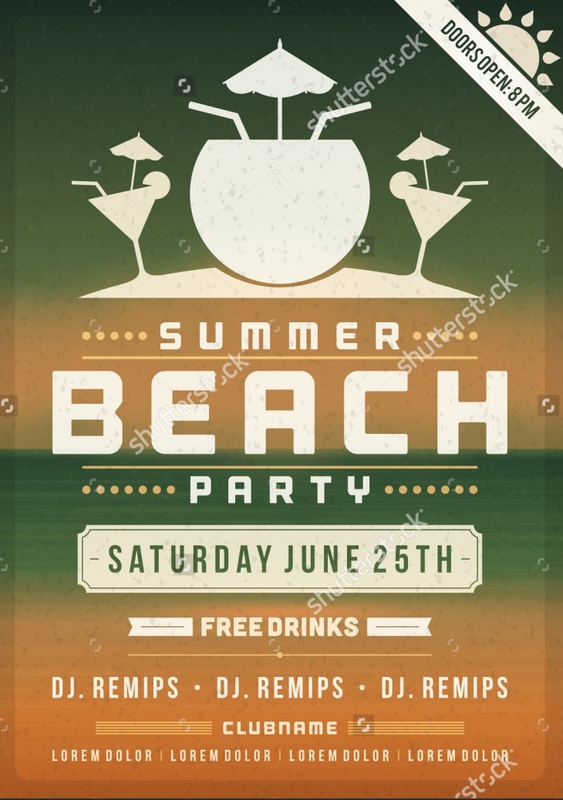 This is a set that features very impressive cocktail party flyer designs. 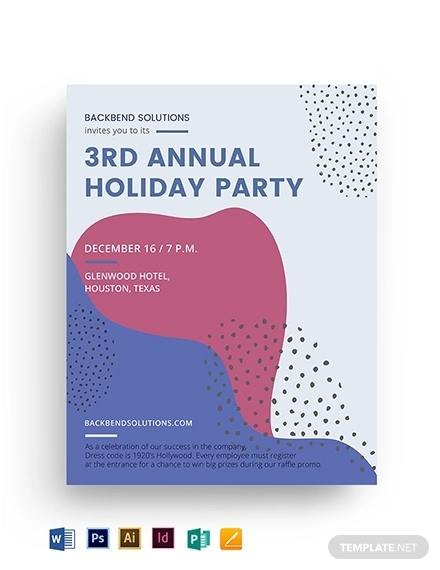 The design is not only elegant but also neatly laid down to create the real impression of a cocktail party. 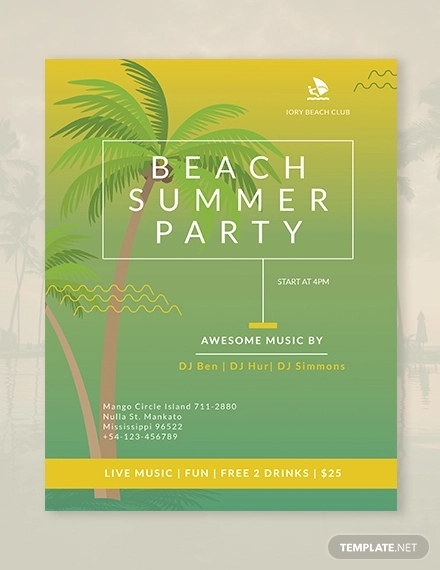 This colorful flyer design can be a great way of giving your party the life that it deserves. 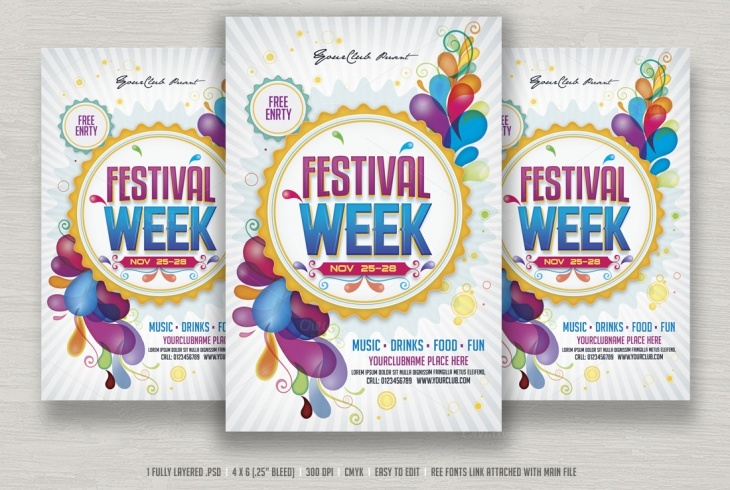 Plus, it comes in 6 impressive color options. 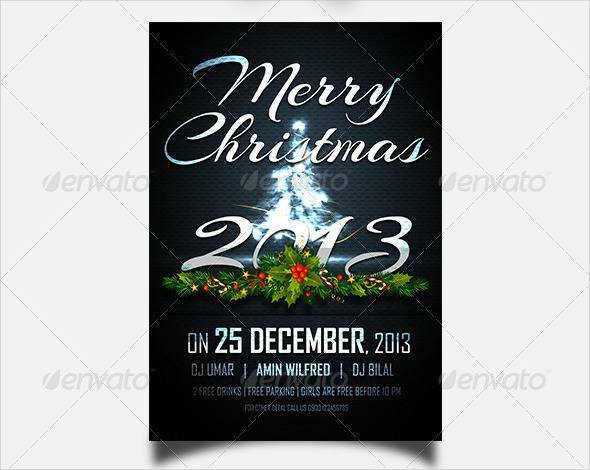 It is our hope that this great collection has inspired your artistic creativity quite much. 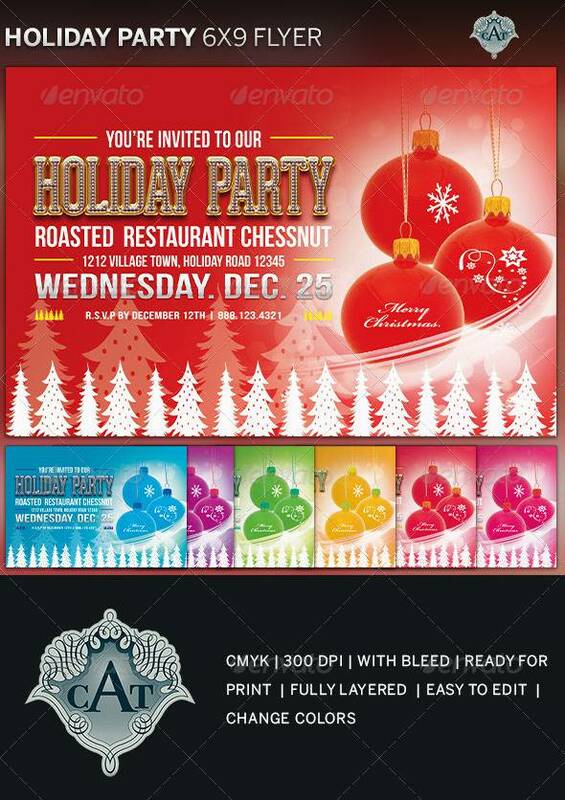 With flyer designs like these ones, designing of holiday party flyers will definitely not be the same. 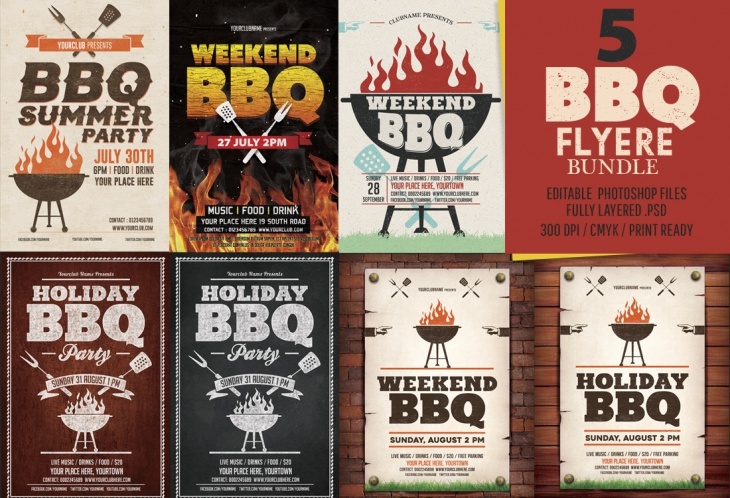 Remember, a good design of flyer has all the potential of advertising your event to the target audience quite effectively. 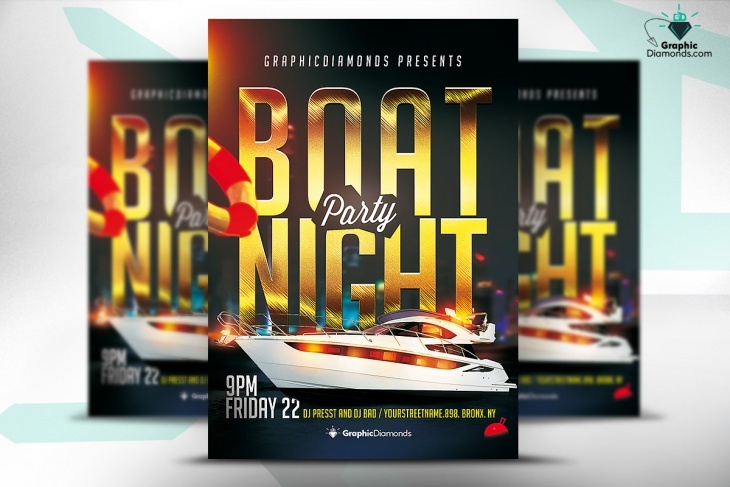 Also, with a good party flyer design, you are likely to allure your target audience to your party or event quite effortlessly. 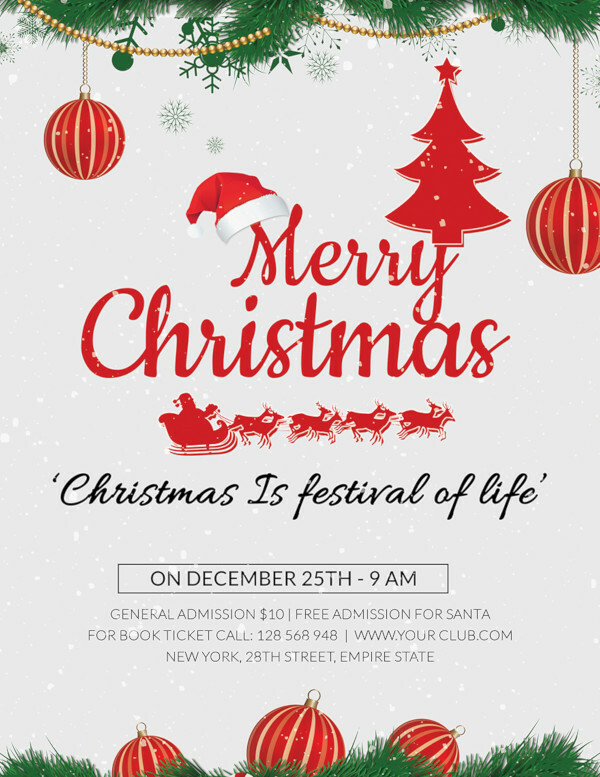 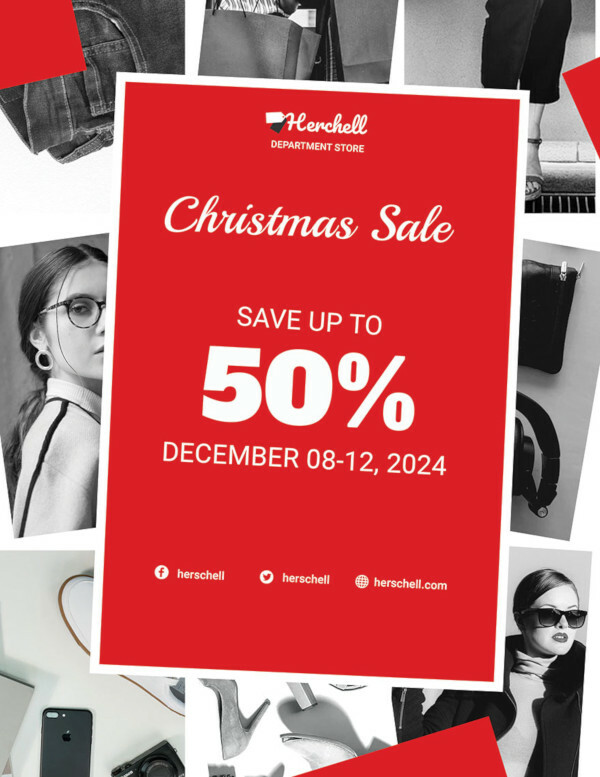 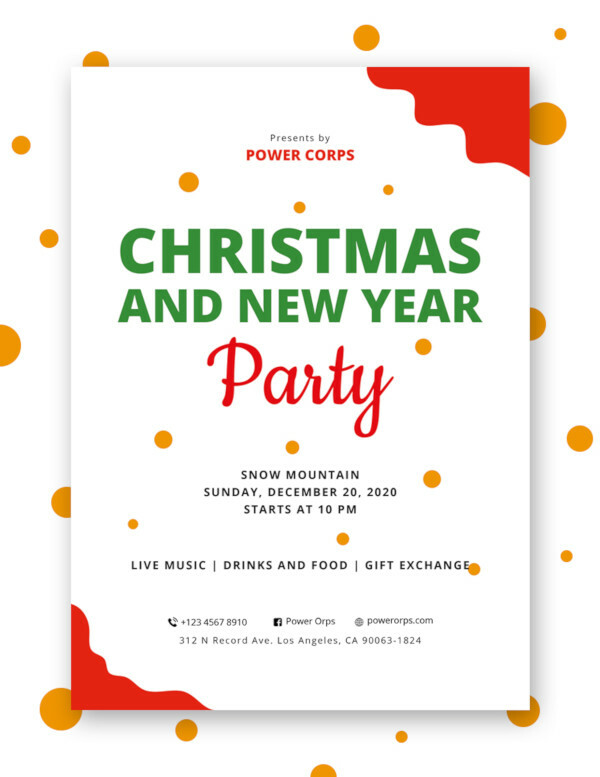 With all said, it is now your time to unleash the power in these wonderful flyer designs to make your holiday parties well publicised to the target audience.